For more information, please email us at brad@cheerstation.com or call us at 512-452-4337! Check out our Award Winning Team Programs! We have a team for athletes of all ages and levels! 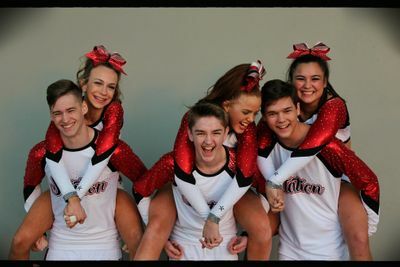 All-Stars are levels 1-5 and will practice two hours, two days per week. Fast Track Team Program is designed to be a transition from our Prep Teams to our Traditional All-Star Team Program ! This program will practice 1.5 hours, twice per week. This program is great for new Athletes who are wishing to gear up for our Traditional All-Star Program. This Program practices once per week for two hours and will only compete at one day competitions. Travel will be limited as well! Hey all you young, energetic athletes jumping on the bed, sofa and bouncing around the house! Come spend your energy with us! 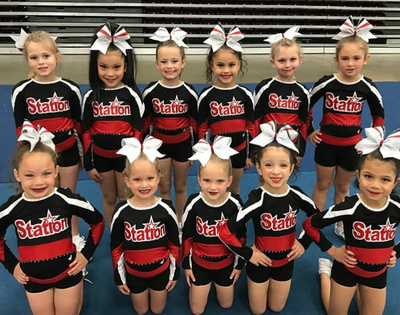 The Cheer Station Show Team is a perfect program for young athletes that want to get into the sport. 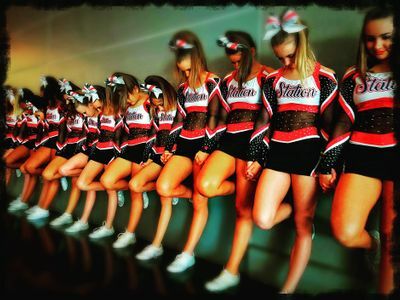 With a lower cost uniform and a non-competitive, all-inclusive atmosphere, the Cheer Station Show Team is the PLACE FOR YOU! We are so very proud to offer a unique program for athletes that we refer to as SPECTACULAR ATHLETES! 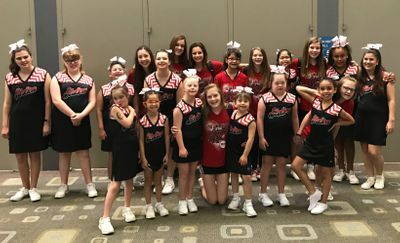 The Cheer Station Super Flyers are our amazing special needs team that is currently the largest and most successful special needs cheer program in Central Texas. 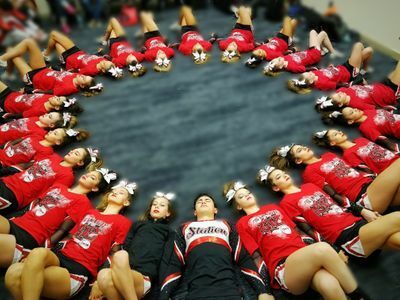 If you have a SPECTACULAR Athlete that is interested in joining our family, please contact Katie Rebers at katie@cheerstation.com.